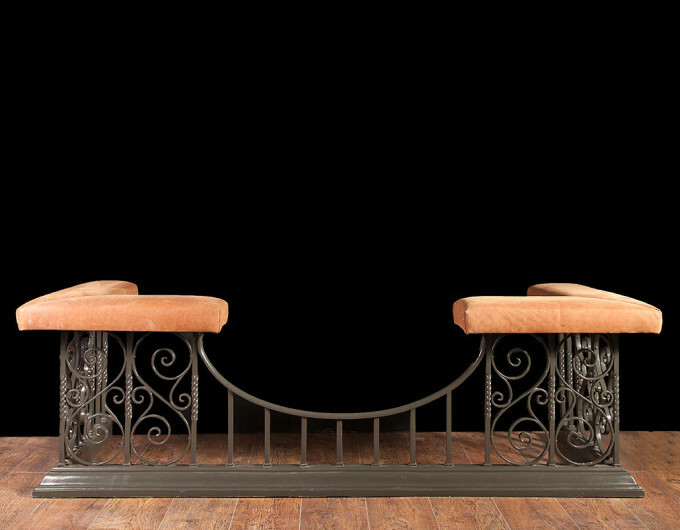 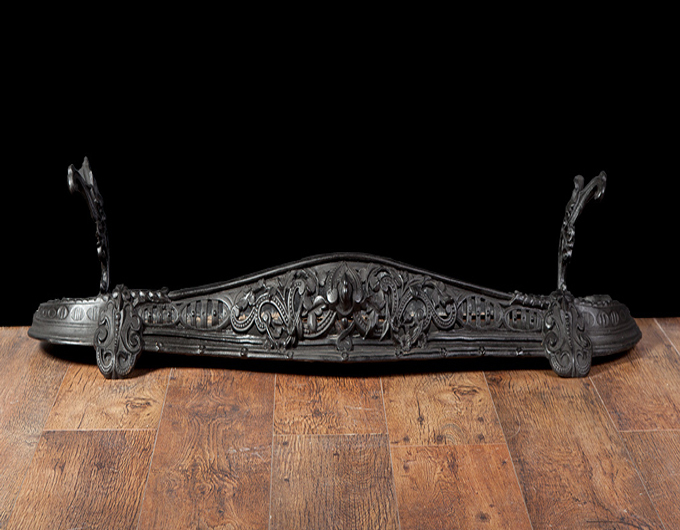 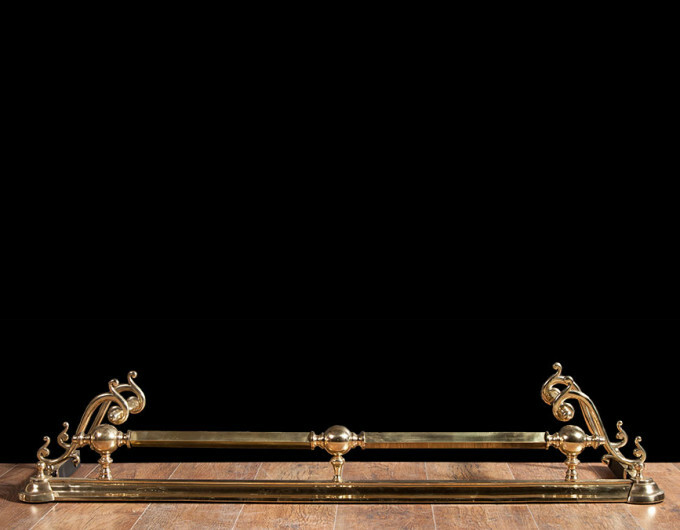 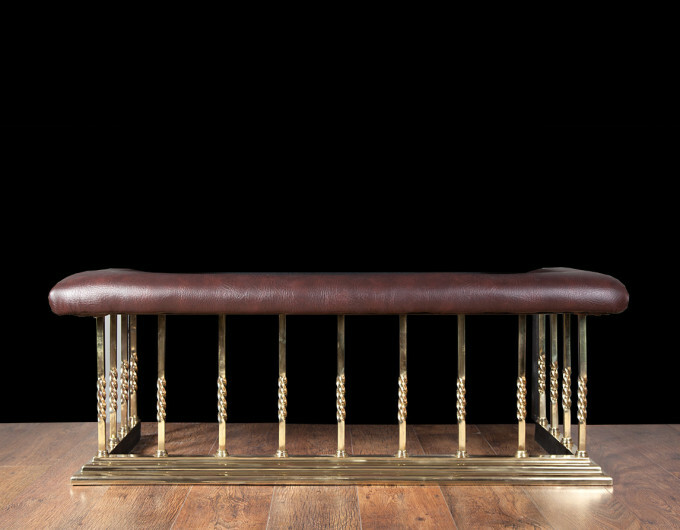 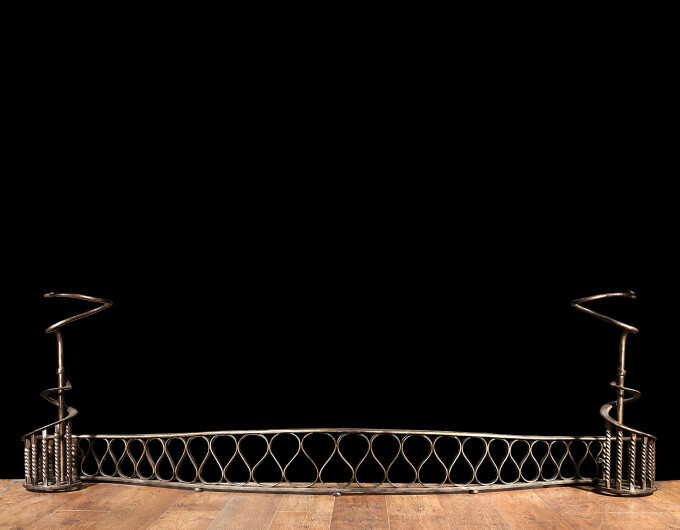 Ryan & Smith stock a wide range of 18th and 19th century antique fenders. 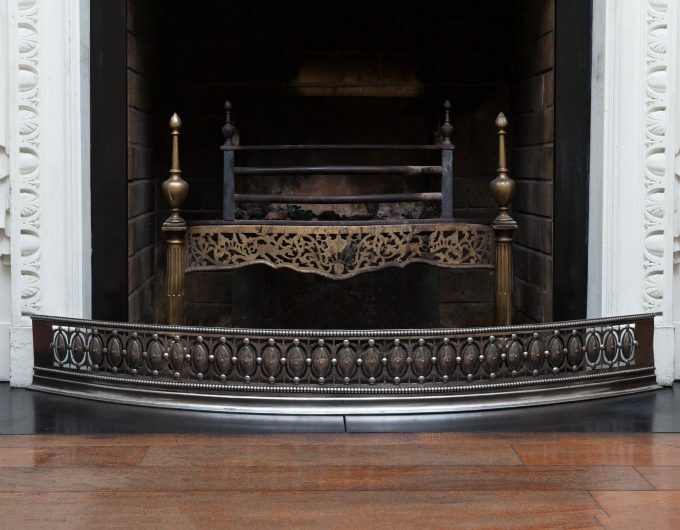 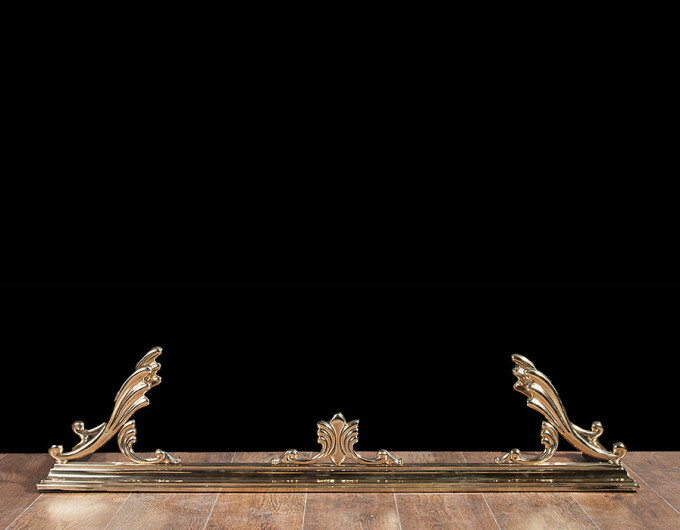 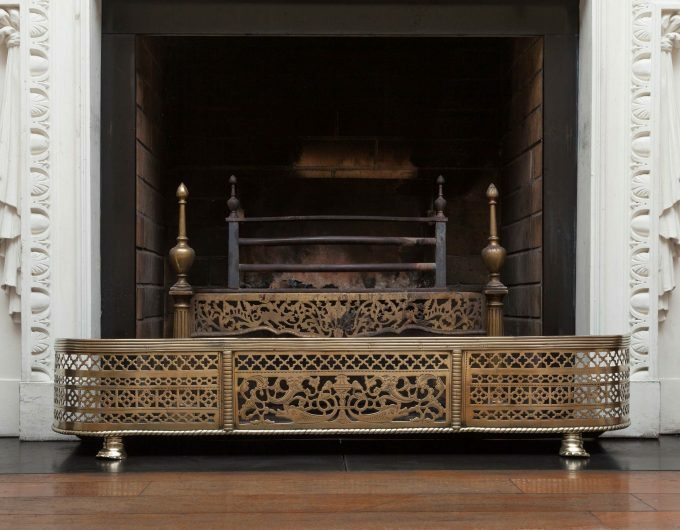 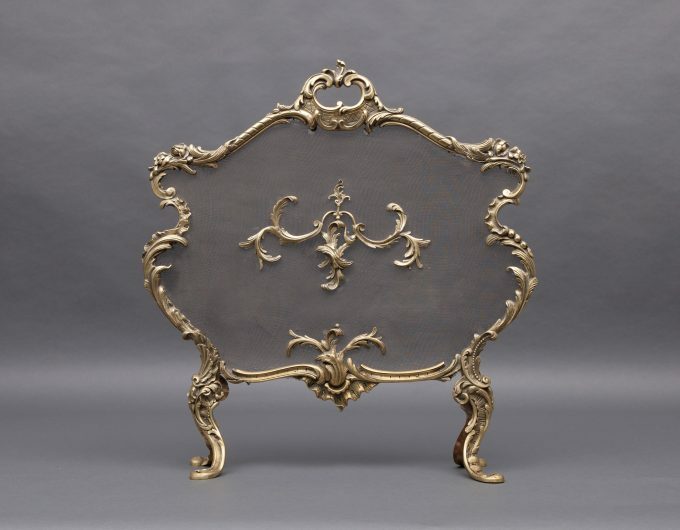 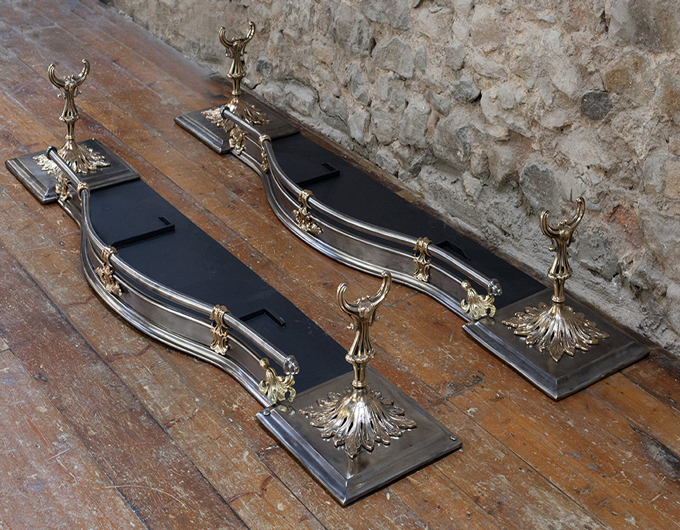 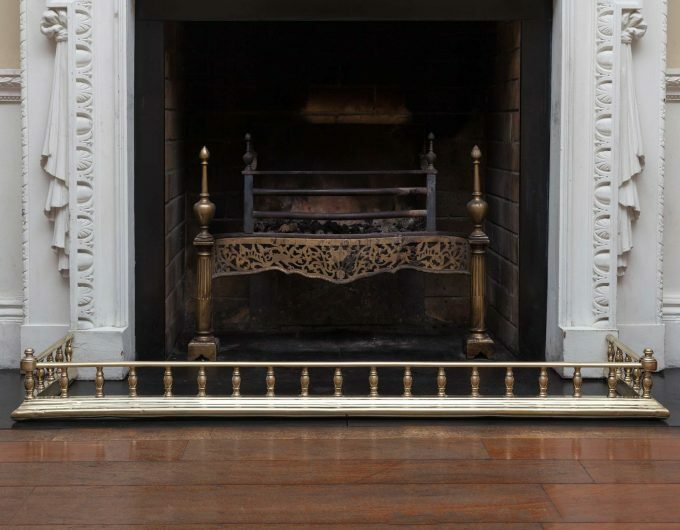 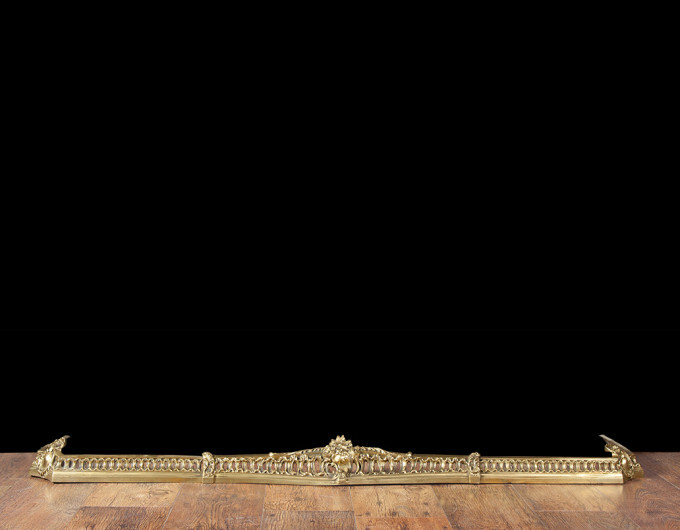 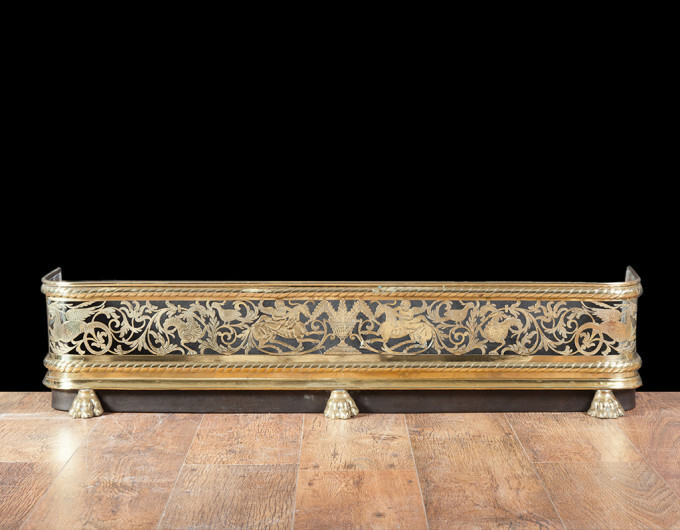 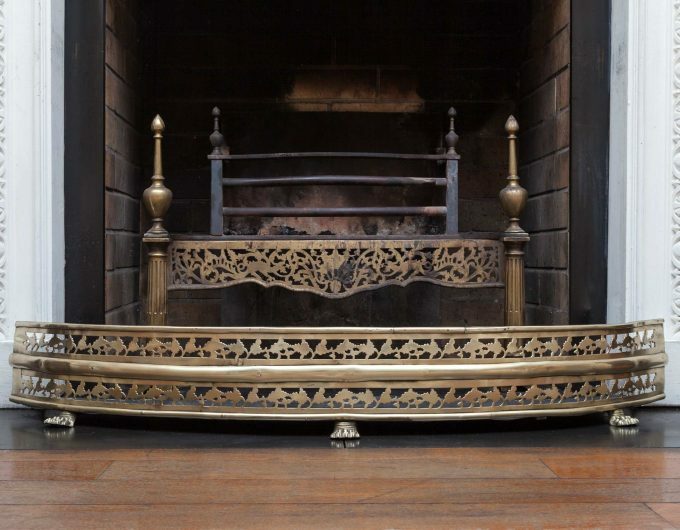 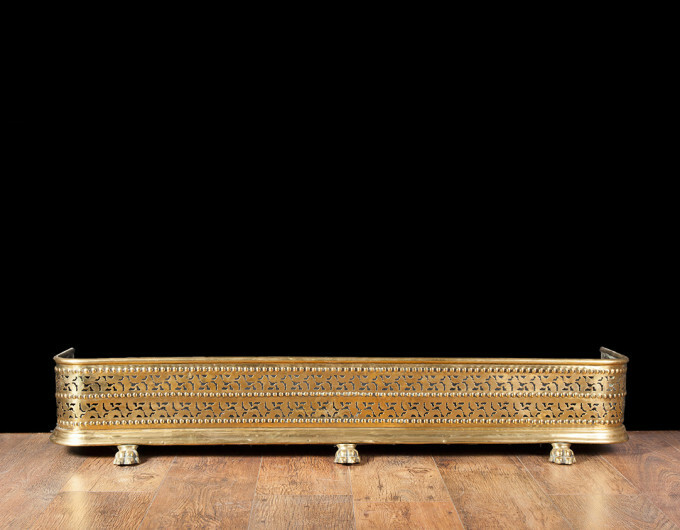 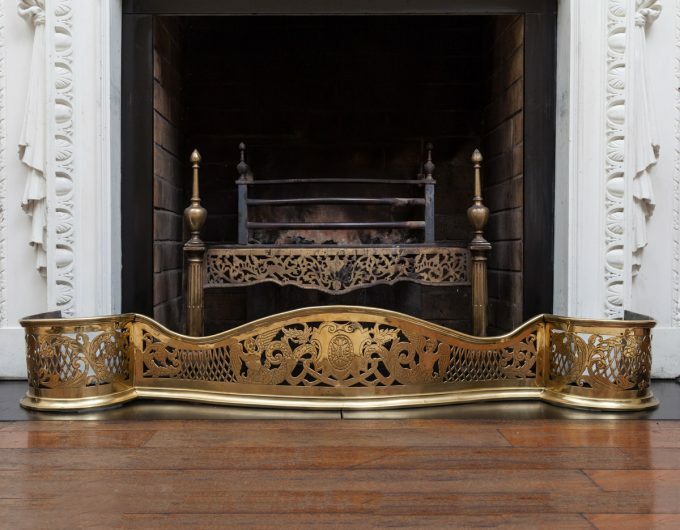 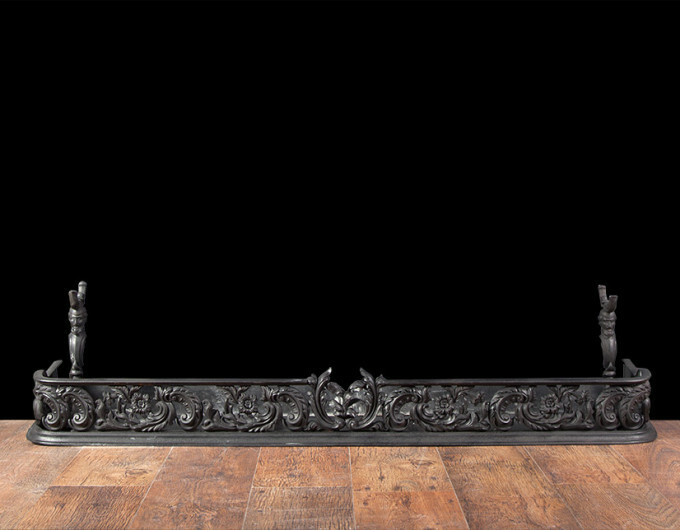 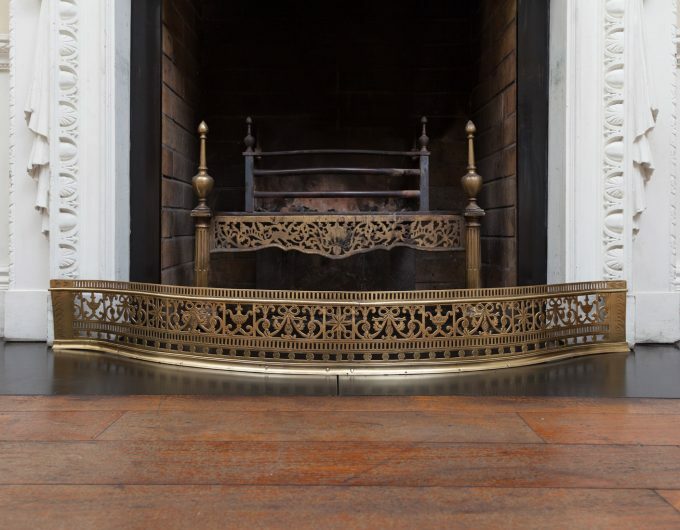 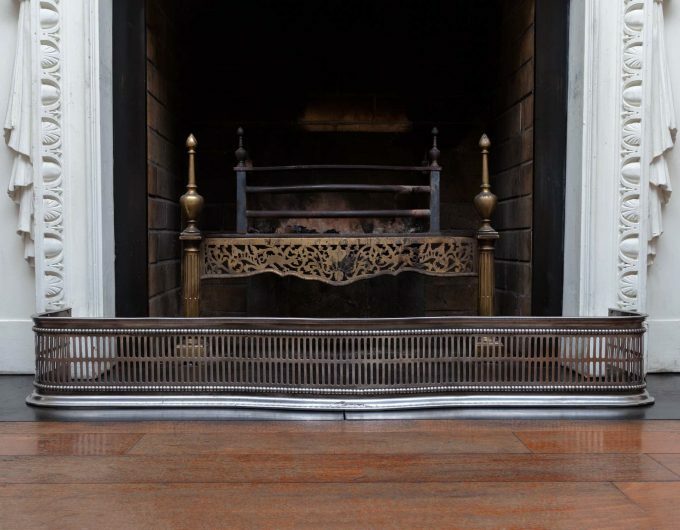 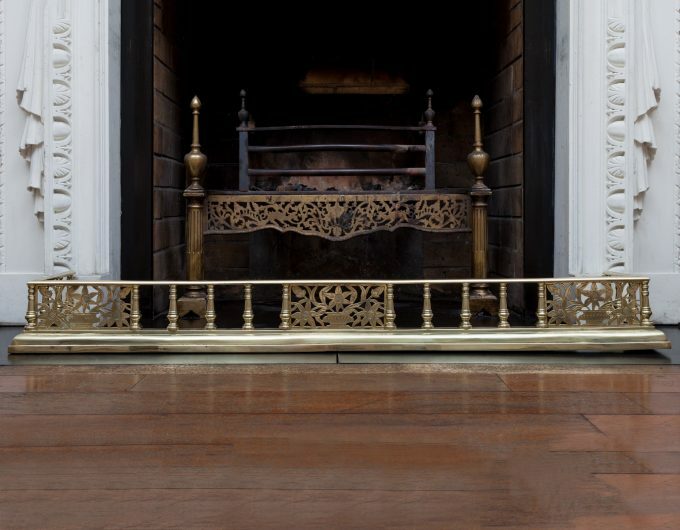 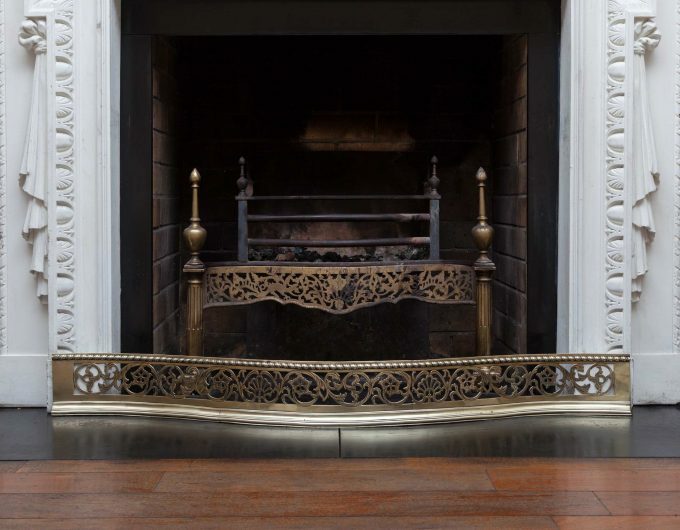 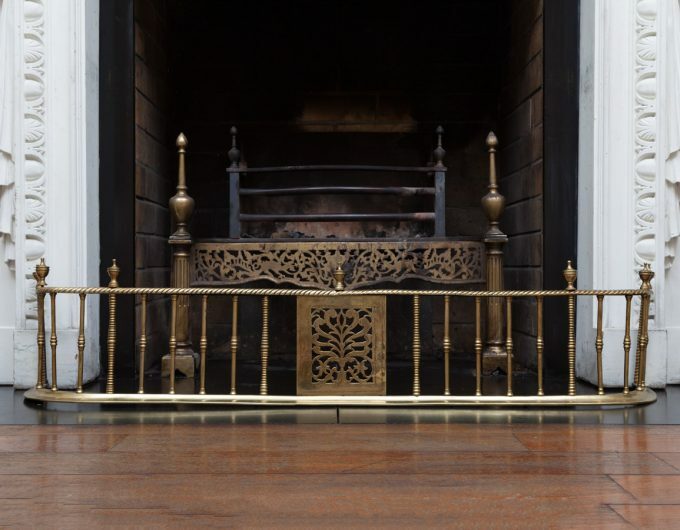 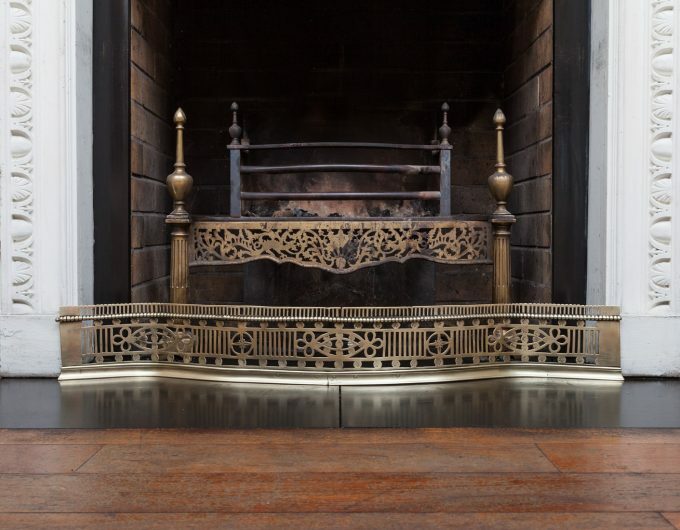 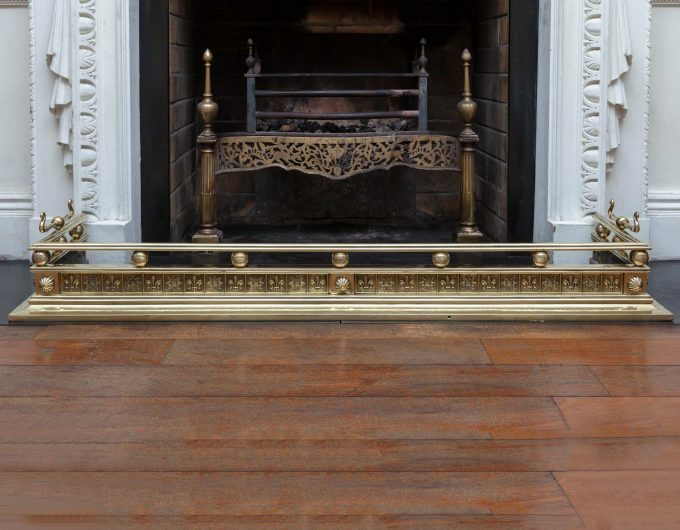 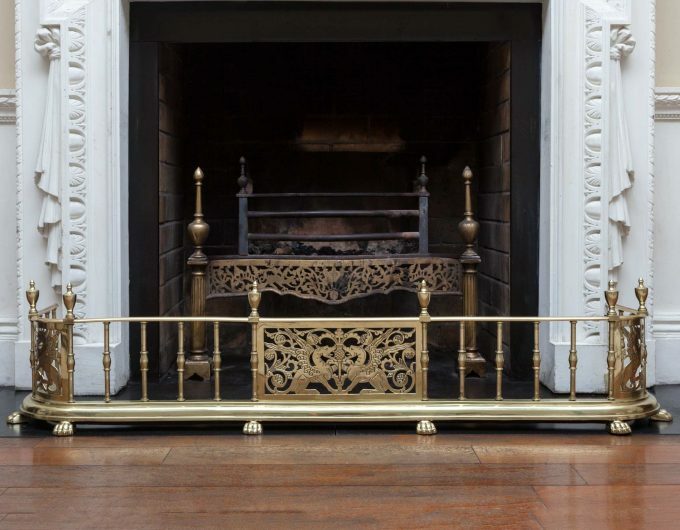 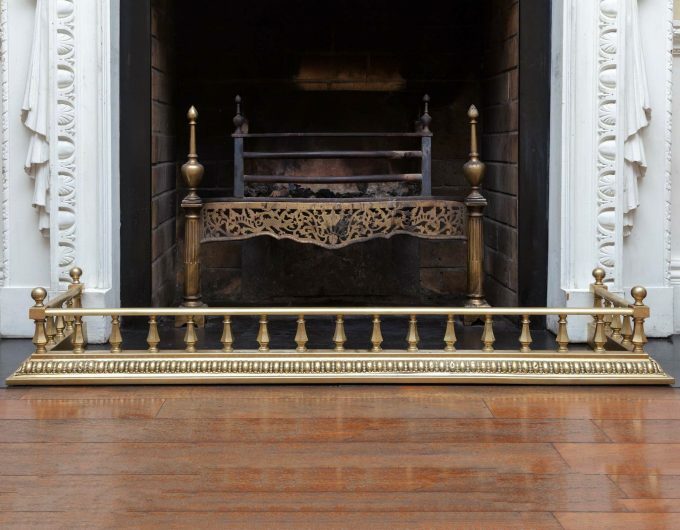 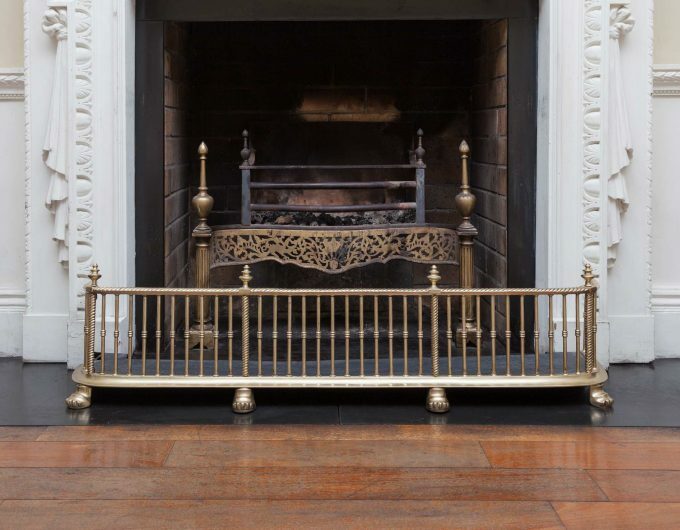 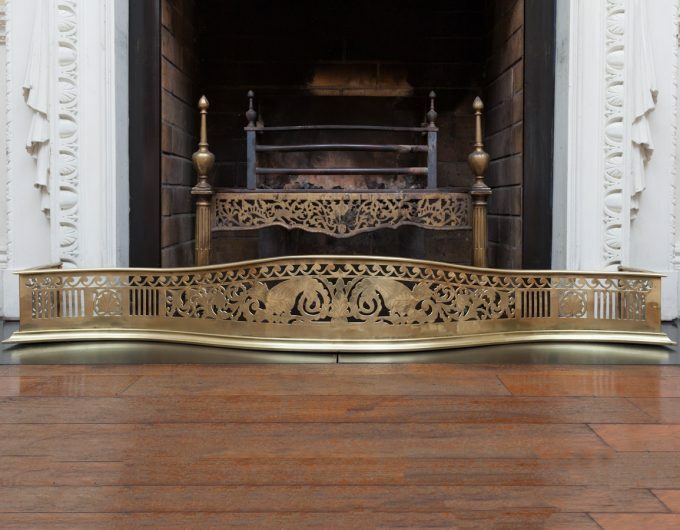 Period fireplace fenders were made in a variety of styles and materials such as polished steel, brass, bronze and cast iron. 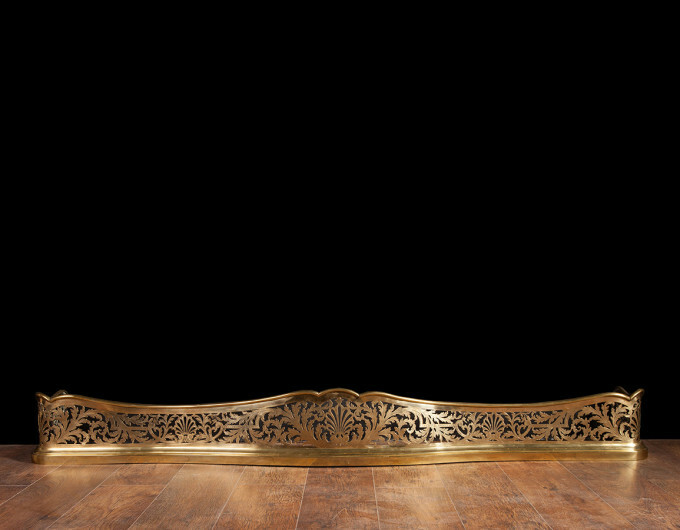 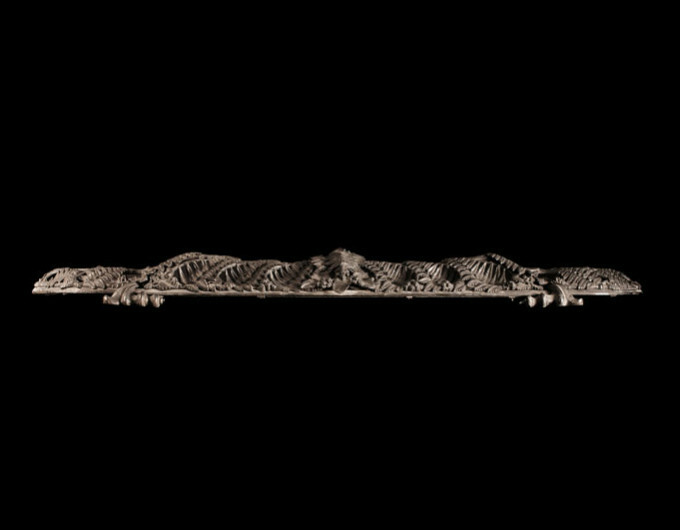 View our selection of antique fenders below, click image to enlarge.